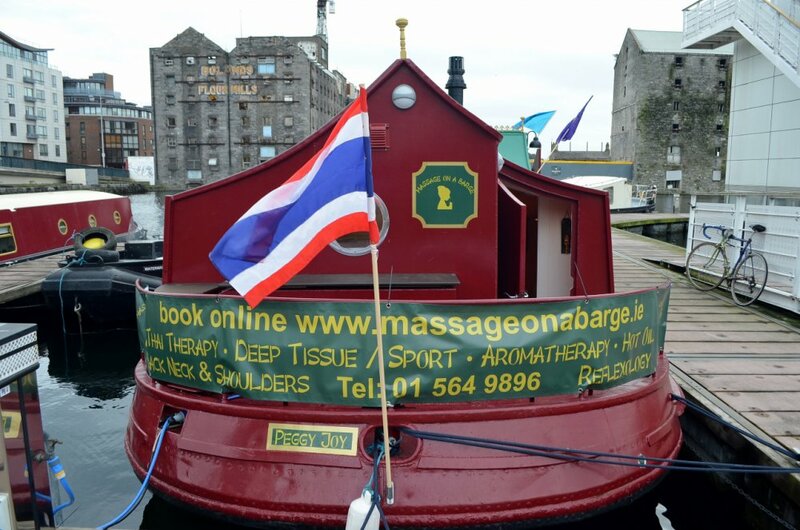 Now is a great time to visit our serene barge which is berthed permanently at Grand Canal Quay in Dublin. Experience for yourself the calming influence of the gentle waters while you relax and enjoy the treatment of your choice. We have decided to reduce our prices in line with our partner company, Thai Massage Ireland, which is based in Sandyford, Dublin 18. View our new pricing by clicking on the button below. You can also view full details of the treatments we have available on our Treatments page via the link below.